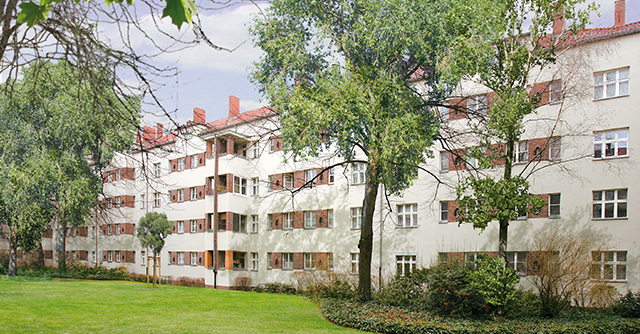 The Berner Group Berlin is an experienced supplier of listed residential complexes and conversion projects. Listed residences are recognised cultural assets and the renovation process requires instinct and an experienced team of specialists who can successfully handle the task. Conversion projects often involve former industrial and/or military properties which are converted and allocated a new use. As an expert in these two fields, the Berner Group Berlin creates modern living comforts in line with market requirements as part of the renovation process. The renovation process also adheres to the stringent specifications governing listed buildings as well as the relevant legal requirements. One particular focal point of the Berner Group Berlin is the development of new-build projects for various target groups. 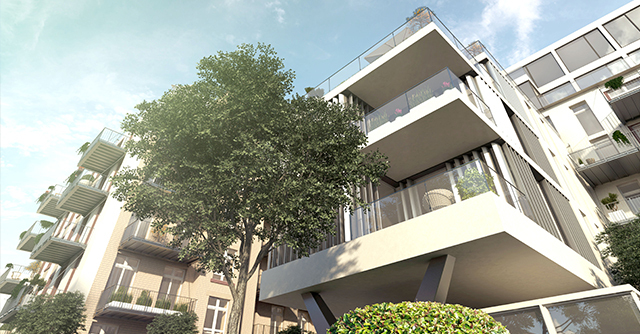 The Berner Group Berlin plans and builds modern residential properties in popular locations with good infrastructure. The properties created meet the specific requirements of singletons, young couples and families as well as offering senior citizens the chance to live independently in their own four walls. The properties are generally planned for disabled access, for example with lifts, wide corridors and ground-floor access and turnkey completion is provided. 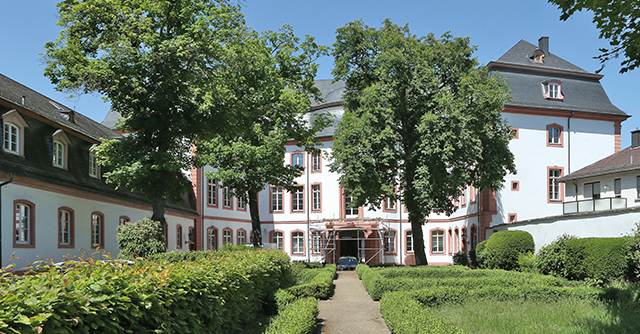 Classic office space or quality commercial property—the Berner Group Berlin can find a suitable property in the right location to suit any requirement. 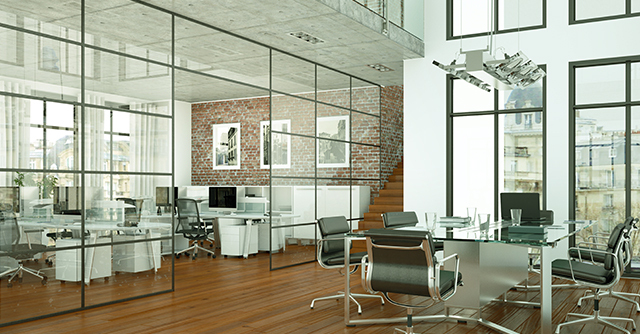 As a specialist in the field of property renovation, the company also establishes the basic conditions needed for building offices, retail properties and commercial operations. This is possible both in modern new builds and listed properties with a historic façade. Existing properties provide lots of convincing advantages for investors. These properties generally involve completed and rented out properties which are offered for sale. As a result, the location, condition and furnishings of the properties can be very extremely well assessed and evaluated and the potential rental development and rentability of the empty units can easily be determined. The purchase price of existing properties is often lower than for new builds. If required, another advantage is a renovations reserve fund, which ensures that fundamental renovation is carried out. As rental income is guaranteed at all times by an existing tenant pool, the risk of losing rent is minimized and greater security is provided for the capital investor.